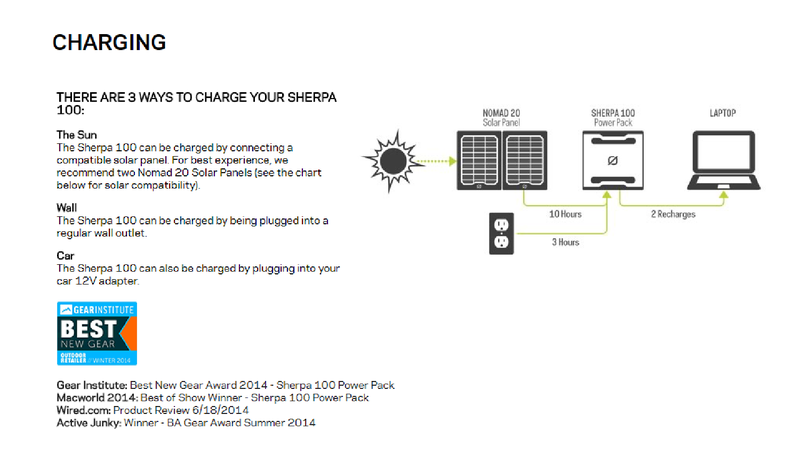 The Sherpa 100 recharges from the wall, car, or from the sun with Goal Zero’s portable solar panels. 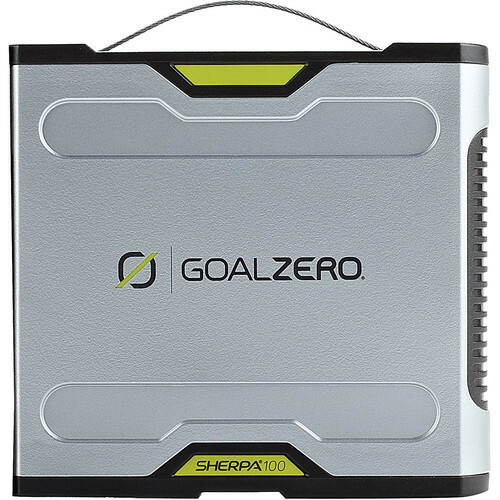 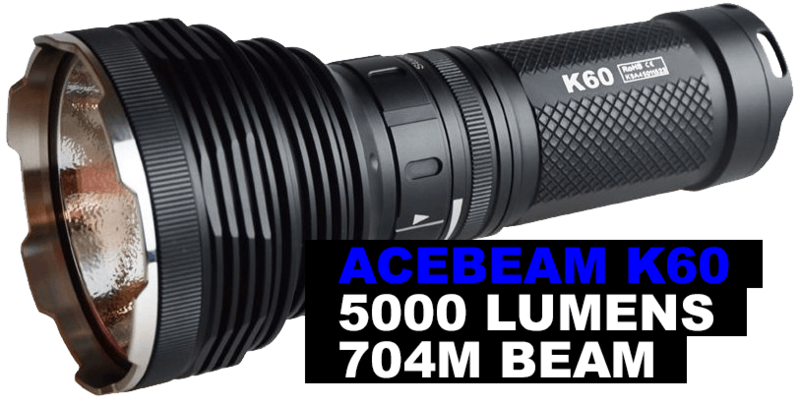 The Goal Zero Sherpa 100 Power Pack features a versatile array of ports that include two ultra-fast, smart USBs for phones and tablets, a 12V port for lights, an innovative port specifically for laptops, and a detachable AC inverter for DSLR cameras. 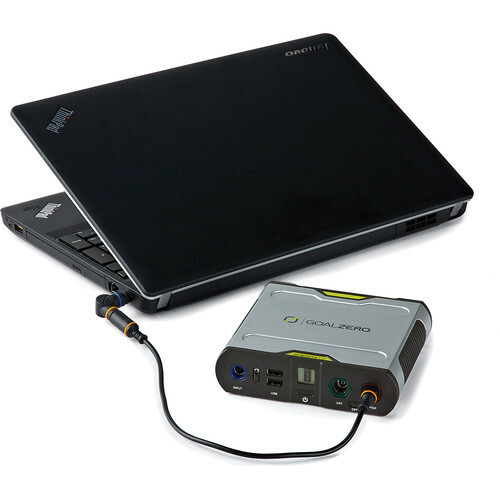 The Sherpa 100 recharges from the wall, car, or from the sun with Goal Zero’s portable solar panels.